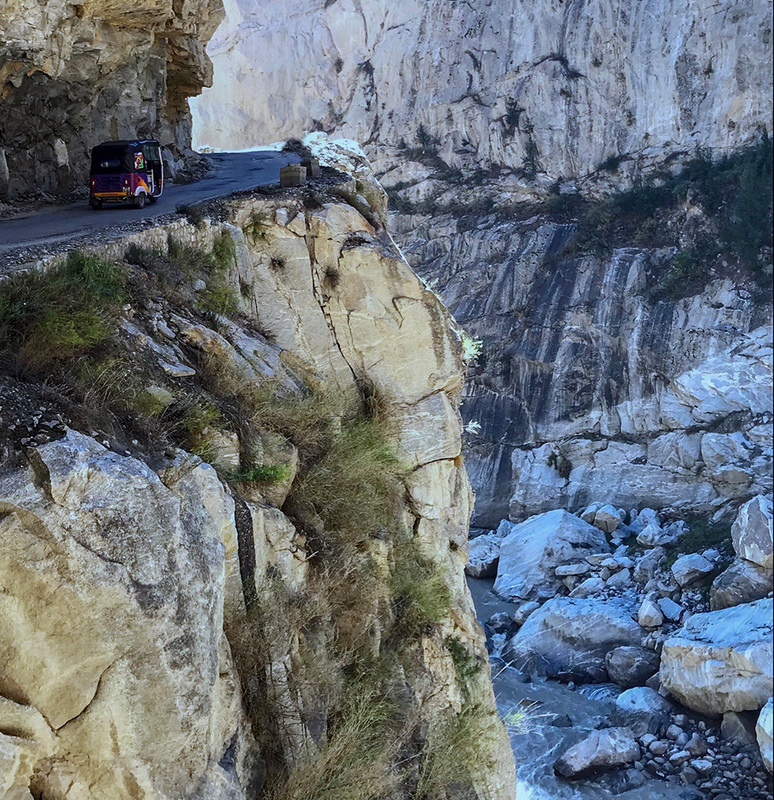 The Himalayas are on many travelers bucket lists, but if you’ve only got a week or two off work it’s not easy to ‘squeeze them in’…until now that is. 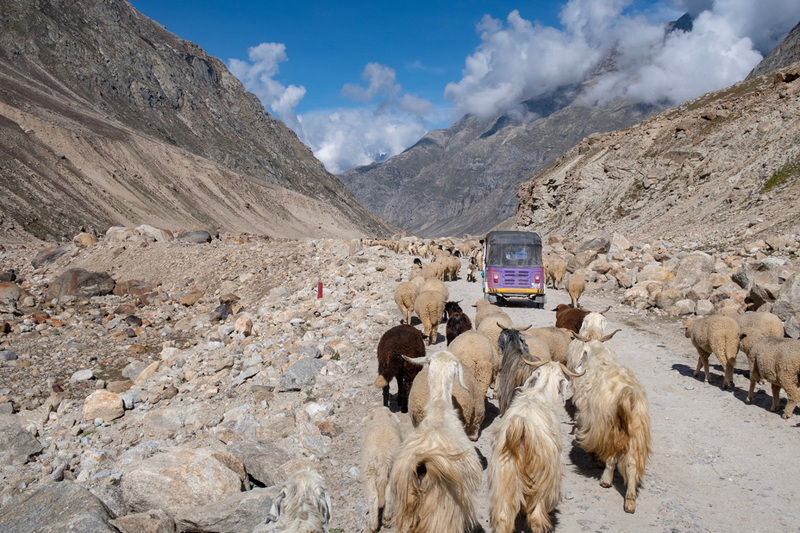 Whilst the usual mode of transport for tourists in the Himalayas is by foot, The Adventurists have chosen a less conventional means of getting over 5000-metre mountain passes, rickshaws. 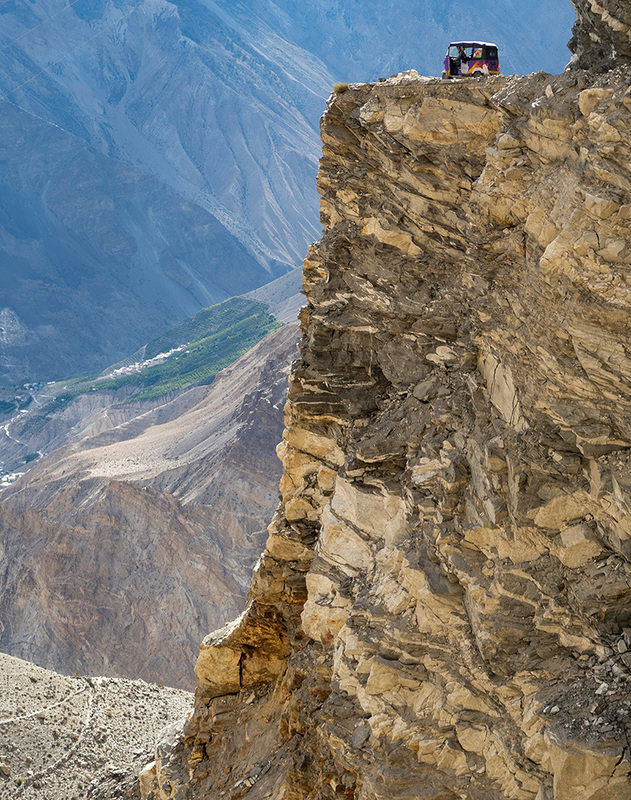 The Rickshaw Run Himalaya is now in its second year and looks to offer a week-long Himalayan experience like no other. 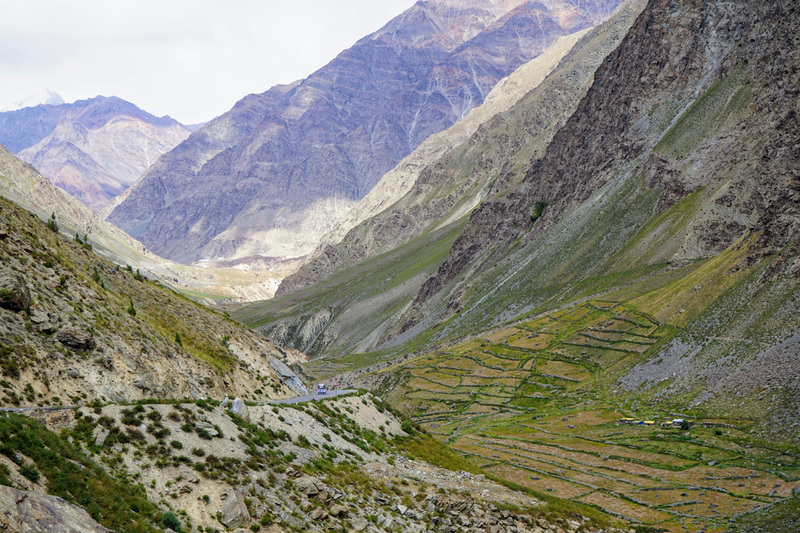 What the route lacks in tarmac it more than makes up for in culture and incredible vistas; taking in the remote and beautiful Spiti Valley, one of the last haunts of the snow leopard, and thousand-year-old Buddhist monasteries before soaring up mountainsides to unveil views across some of the world’s tallest peaks. For those who have done the Run before, it is the local people they met along the way that made the trip most memorable. The area is inhabited by semi-nomadic people who live in yurt-style tented communities and, once they’ve stopped laughing at the fact you’re in a rickshaw, are incredibly welcoming and hospitable. Whilst there are sporadic small guesthouses along the route it’s more than likely that, after a warming cup of chai and a bowl of noodle soup, you’ll be invited to spend the night hunkered under a sheepskin for a truly authentic Himalayan experience. 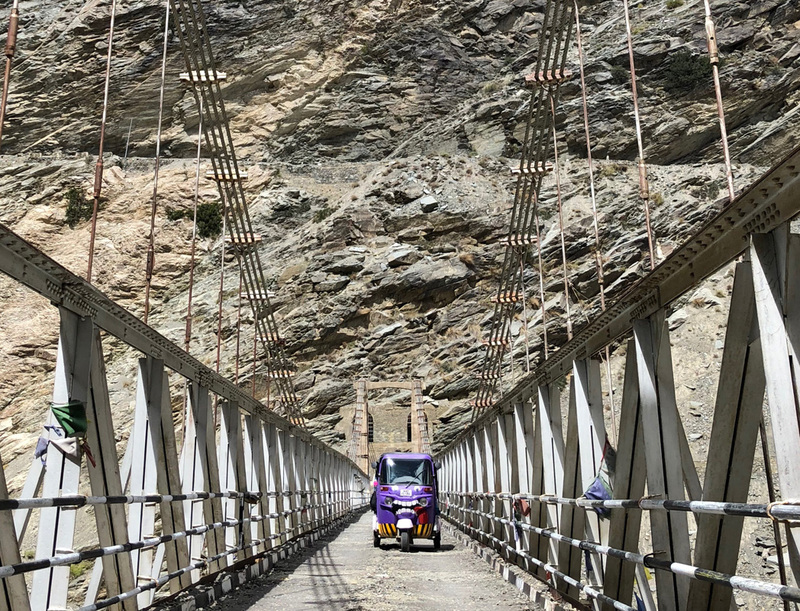 The route would take most people over a month to walk but is ‘easily’ done in a week in a rickshaw, bypassing the need to lug huge rucksacks around whilst still allowing you to breathe in the mountain air and feel the wind in your hair. 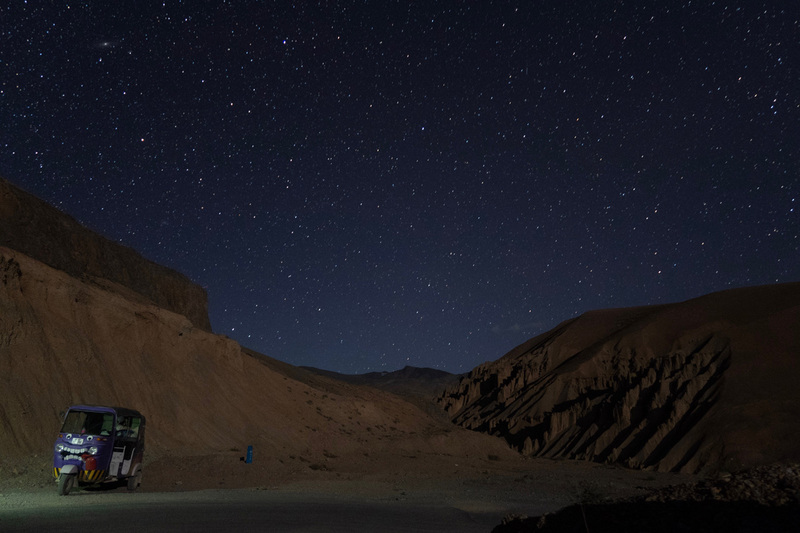 With so much to take in, you won’t want to rush the journey, not least because you’ll need time to acclimatize before heading up to 5000 meters (safety advice is given before you set off), but you’ll not need to argue with your boss about getting a month of work either. The Rickshaw: A 3-wheeled, 4-stroke air-cooled rickshaw, pimped to your own design with insurance and all the other necessary paperwork. Pre and post-launch shenanigans: Test driving, mechanical briefing, launch party and finish party. Some kit: A jerry can and a few key spare parts plus the tools to change them. 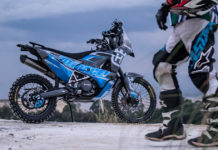 The adventure: A week of some of the most amazing adventuring possible in a rickshaw, or any three-wheeled vehicle for that matter.